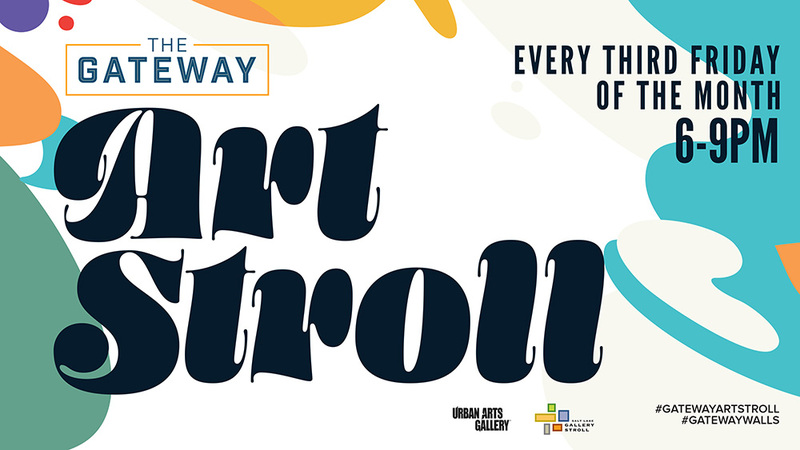 The Gateway is proud to partner with Salt Lake Gallery Stroll as part of the vibrant visual art scene in Salt Lake City. Walk down Rio Grande St. and explore the murals and interactive art pieces throughout the property. Meet the local artists involved in our Art Shop Project as they open their doors for special pop-up galleries – as well as the permanent gallery, the Urban Arts Gallery. Every third Friday of every month from 6-9 p.m.
71 S Rio Grande St.
70 S Rio Grande St.
119 S Rio Grande St.
50 S Rio Grande St.
31 S Rio Grande St.
95 S Rio Grande St.
51 S Rio Grande St.
74 S Rio Grande St.
156 S Rio Grande St.